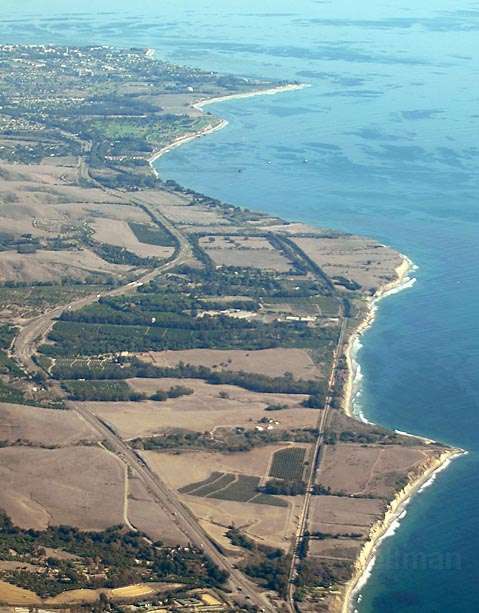 Taking issue with its plans to annex two Gaviota coast agricultural properties for residential water service, the Gaviota Coast Conservancy (GCC)-an environmental watchdog group that keeps an eye on development issues west of Goleta-filed a lawsuit on Monday, March 17 in Santa Barbara Superior Court against the Goleta Water District. Makar Properties, LLC, the Orange County developer that owns the parcels, has a permit application pending with the county to build two luxury homes on the parcels, which are located less than a mile west of the Bacara Spa & Resort. 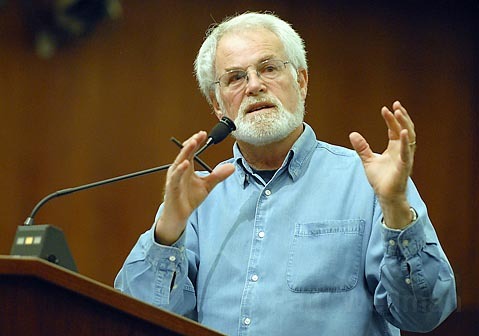 The Water District’s counsel, Chip Wullbrandt, was unavailable for comment.